This year as I planned out our curriculum, I was inspired by a fellow blogger friend to give it a go with art in our homeschool this year! (Thanks, LaToya!) I am so glad I did! 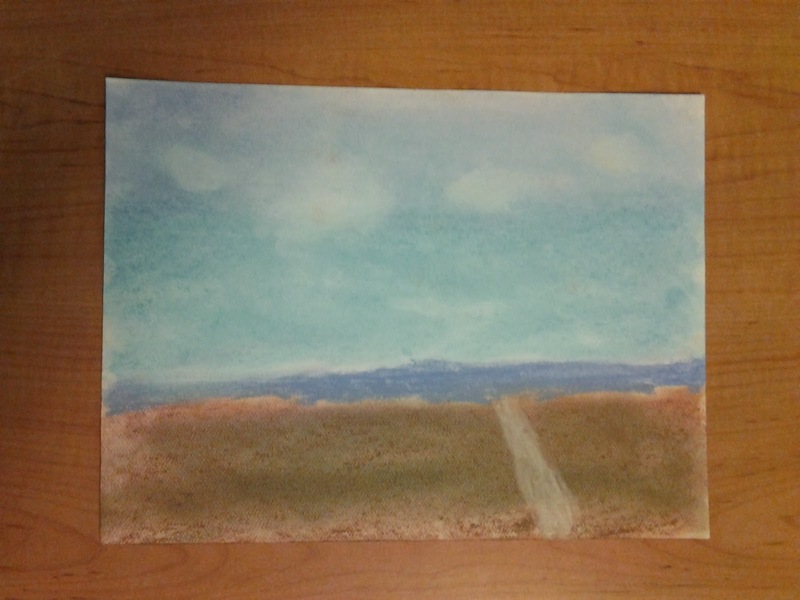 I contacted Southern Hodgepodge and expressed my interest in doing a review for A Simple Start in Chalk Pastels and was given the curriculum to review. 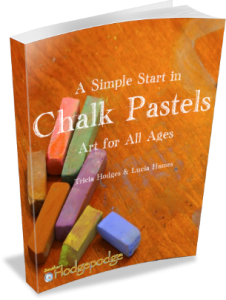 At the end of this review you can enter in a drawing to win your own copy of A Simple Start in Chalk Pastels. Thanks, Tricia Hodges, for this giveaway! 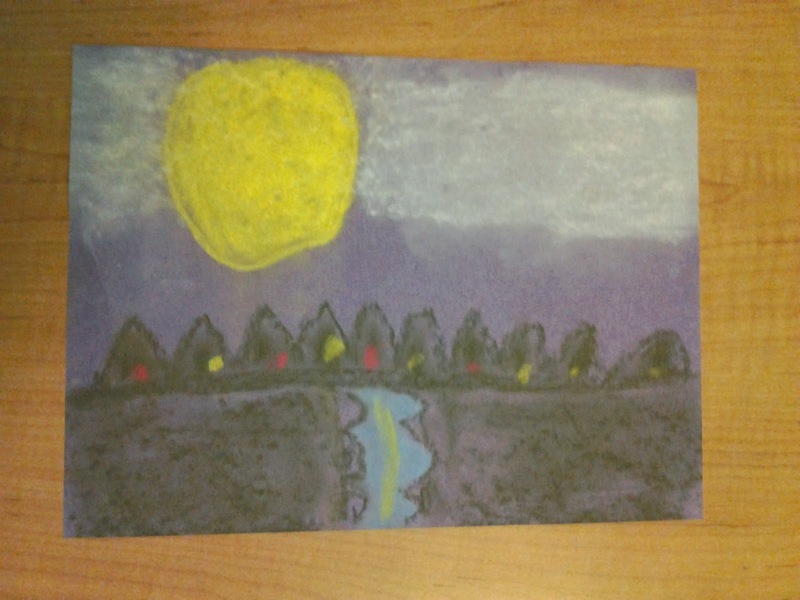 Caleb and I have enjoyed using A Simple Start in Chalk Pastels, an absolutely easy to use and amazingly fun art curriculum created by Nana (a.k.a. Lucia) and Tricia. You can read more about their story here. It has created a love of art for my child! He has enjoyed this curriculum so much that he asks to do it every day! The sense of accomplishment and confidence Caleb feels after completing an art project has been priceless for this moma! I'm already looking forward to using more of Nana's art projects she has available on her website Southern Hodgepodge. 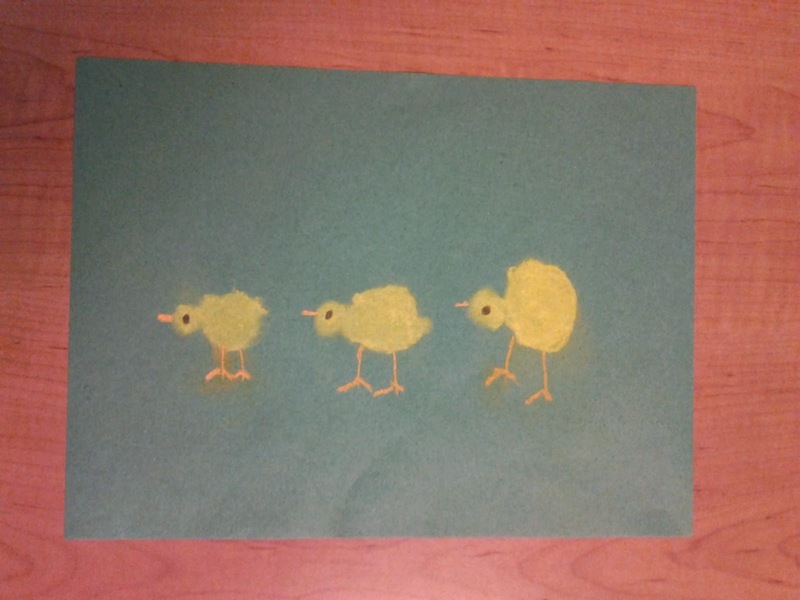 If you are looking to give it a go with art in your homeschool as I have done, you will not be disappointed with Nana's art curriculum. Head on over now to her website, but before you go...don't forget to enter my A Simple Start in Chalk Pastels curriculum giveaway below. Be sure to check back here to see if you are the winner! He did a wonderful job! Thanks for the opportunity to win the book! I love the paintings your son did. It would be great to use this with my daughter who thinks she cannot create anything. Lovely artwork! I would love to use this with my 3 youngest. Thank you for the generous giveaway! I would love to win this. I have tried and failed to do fun art projects with my boys. This looks perfect for us. I know your pain, Mabel! 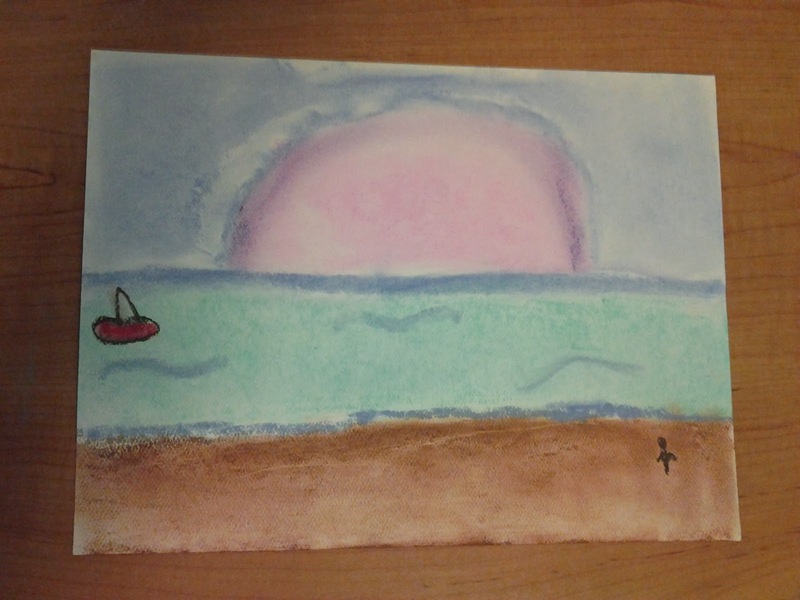 I struggled for the longest time to get my son interested in doing art in our homeschool. This curriculum really has been a blessing for us because it has finally broken down his hesitation toward art and given him confidence instead. Happy moma dance!! I hope it will do the same for you and your boys! I want to pass this on to a young mother who has a young daughter already interested in serious art. It would be such a blessing to this homeschooling mother and her daughter. Oh my! I'd LOVE to win! I have been looking at this book for my son, would love to have it! I love doing pastels but have not taught them. This would help me to add this love of mine to another thing shared with three little loves of mine. We love doing pastels. Its a fun medium to work with! I keep seeing posts on various blogs about this wonderful pastel program...and I would LOVE this for my homeschool! I love art but seldom find the time to put together lessons or art projects as I should. This would be wonderful for that! I'd love to win! We tried the Path to the Beach tutorial and loved it!